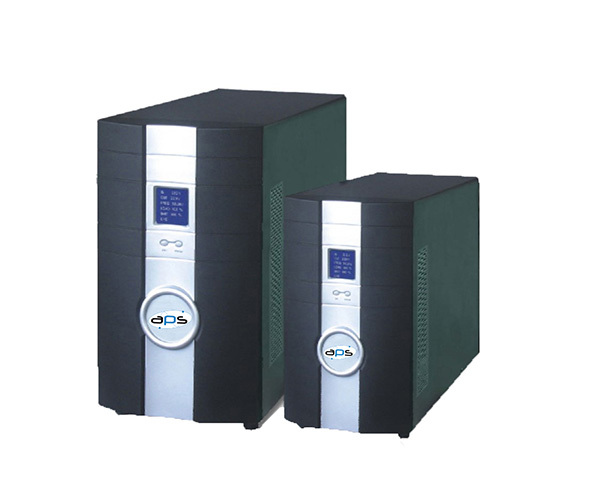 The APS-T Tower System is a line of advanced True On Line Double Conversion technology. 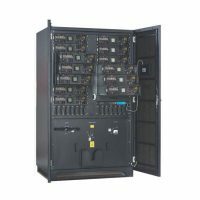 This traditional configuration offers the recognised solution supplied over the years. 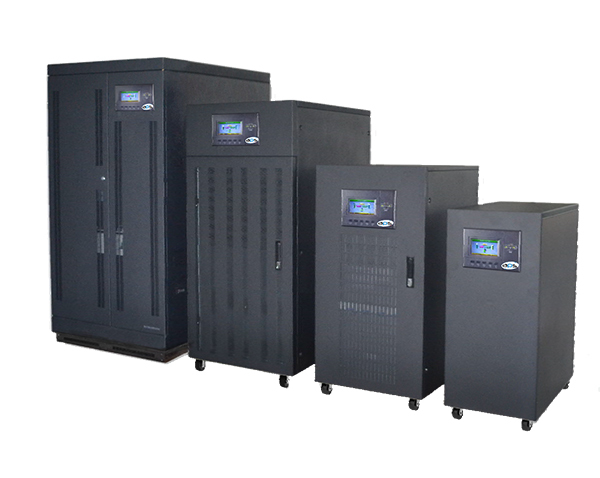 A user-friendly LCD display allows for the customer to interrogate the UPS, load and battery status. 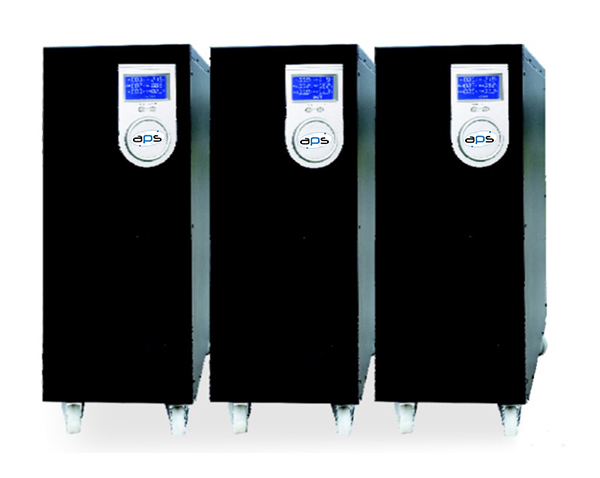 This system is offered from 1kVA to 10kVA with standard 5-10 minutes back-up or alternatively for long duration back-up. 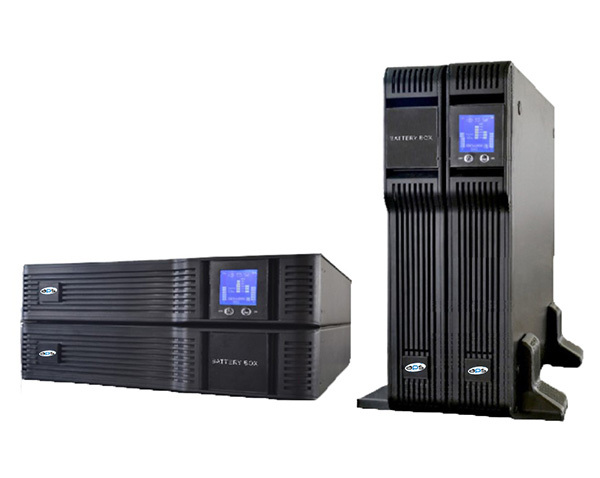 The APS-T Tower System is a physically small On-Line double conversion UPS but retains all the features normally associated with On-Line technology, but what is On-Line double conversion technology and why does it matter? Simply put “double conversion” is where the mains supply is rectified to a clean DC voltage and rebuilt into a very clean and regulated AC voltage, at all times your critical load runs from this clean no break supply.